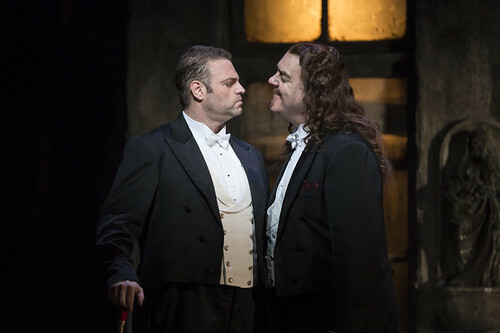 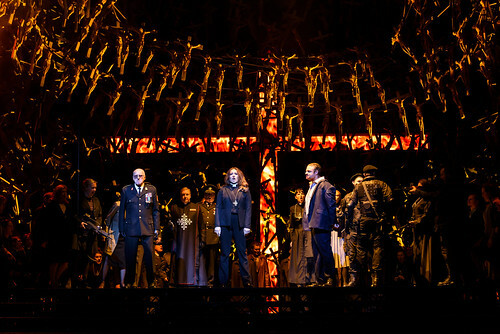 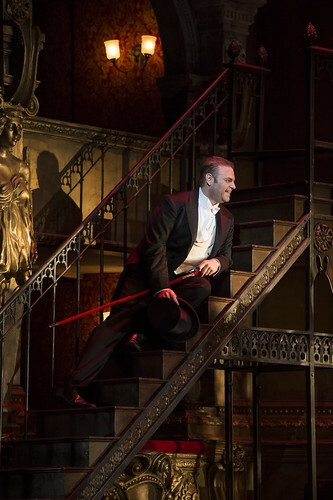 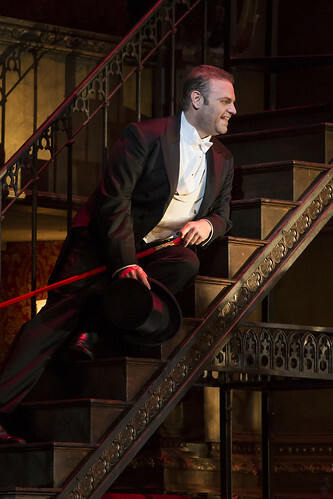 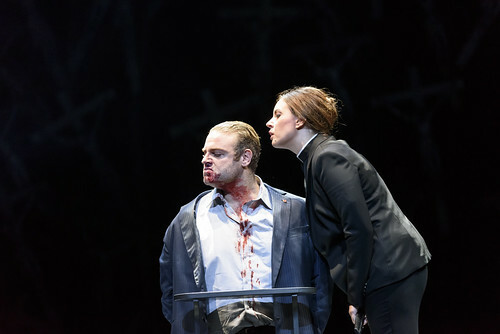 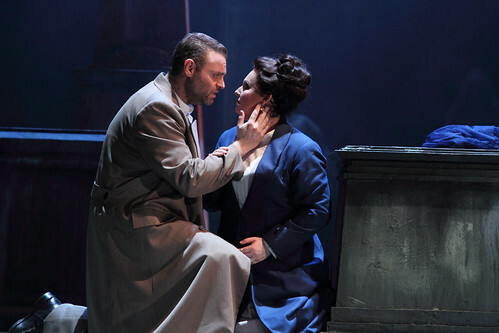 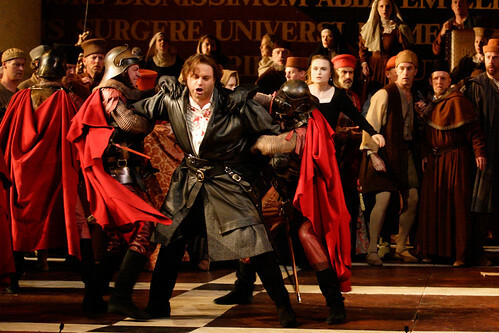 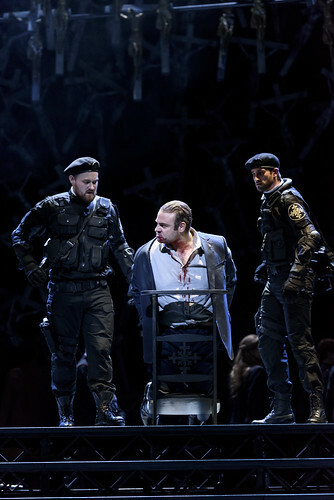 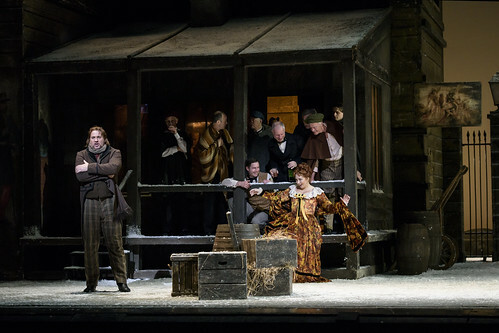 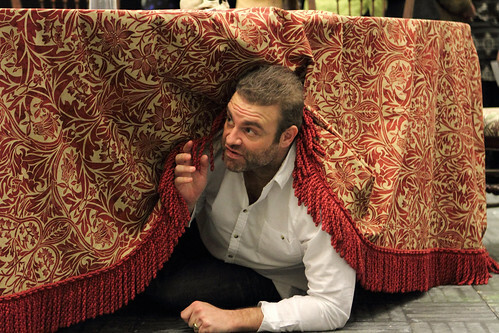 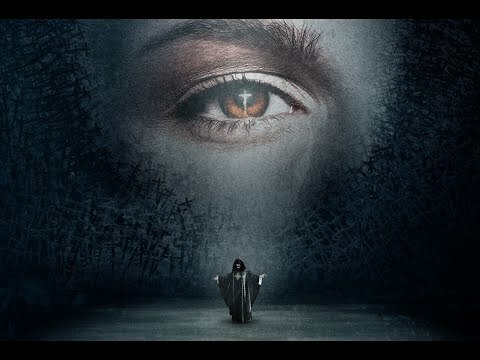 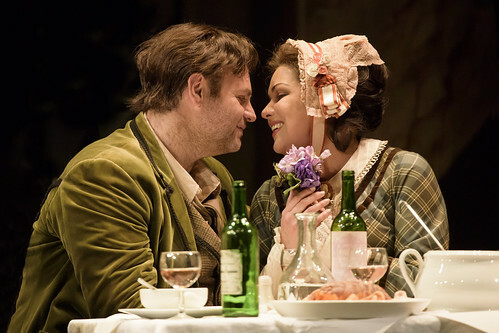 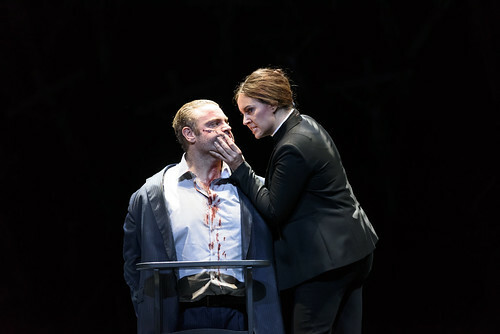 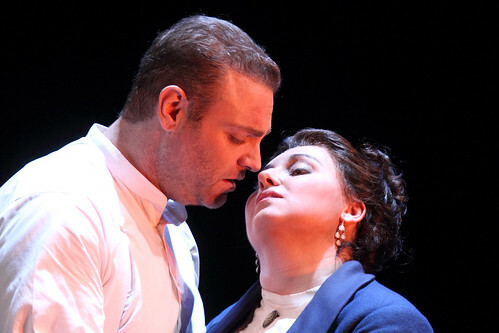 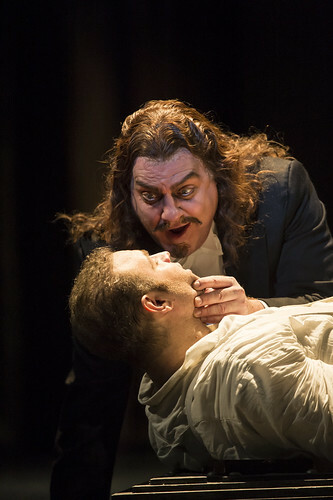 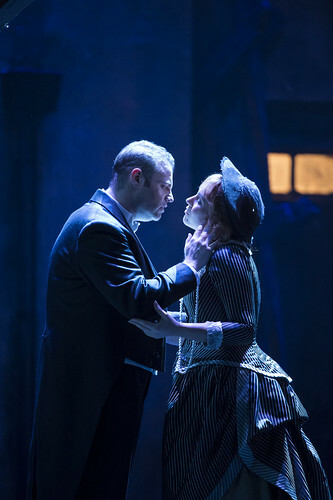 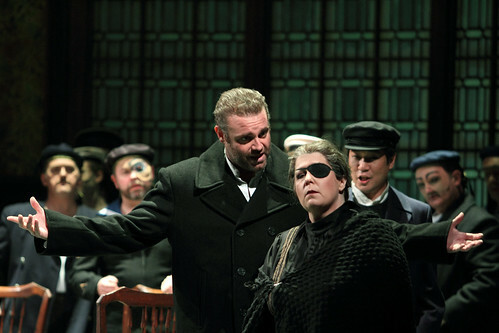 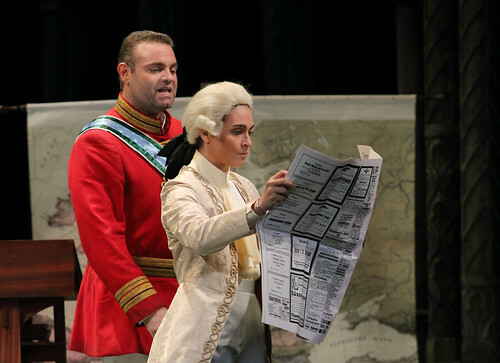 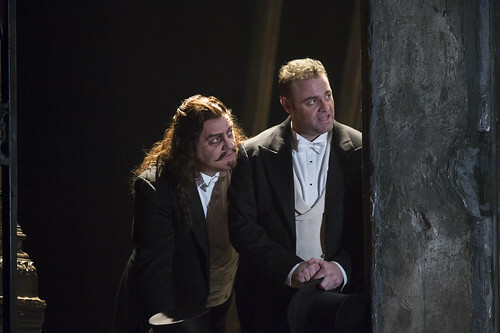 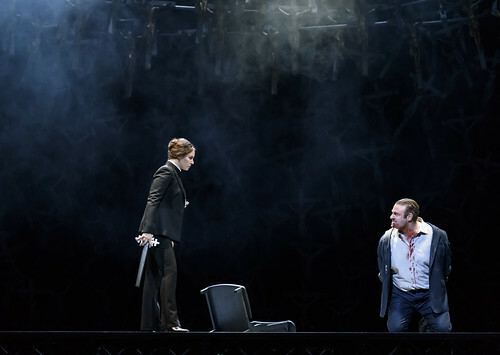 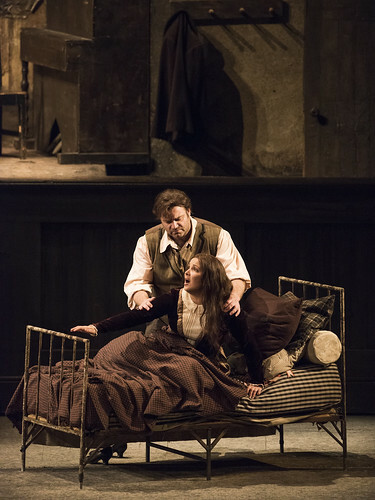 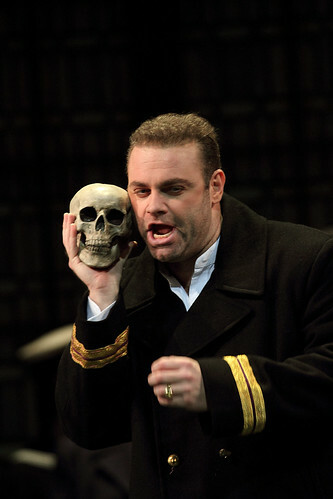 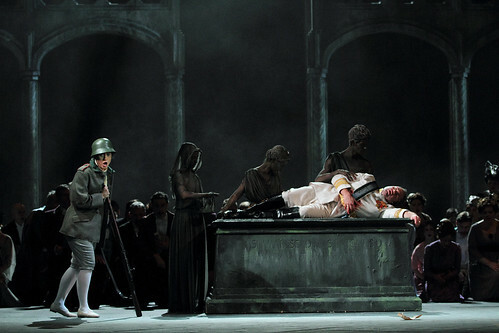 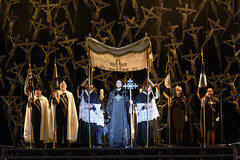 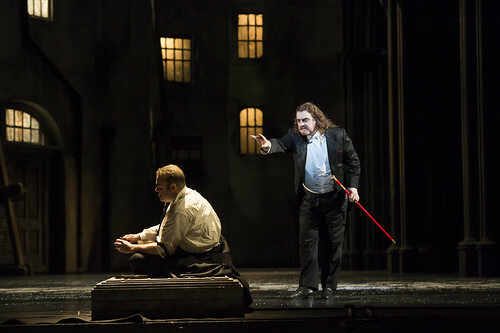 Maltese tenor Joseph Calleja made his Royal Opera debut in 2002 as the Duke of Mantua (Rigoletto), and has since sung Alfredo (La traviata), Macduff (Macbeth), Nicias (Thaïs in concert), Gabriele Adorno (Simon Boccanegra), Rodolfo (La bohème), Faust, Riccardo (Un ballo in maschera) and Pollione (Norma) for The Royal Opera, and appeared in Plácido Domingo’s Operalia Winners concert. 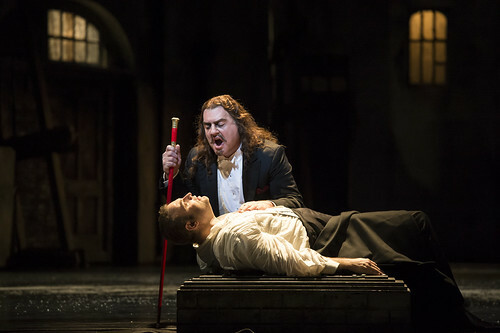 He returns in the 2017/18 Season to sing Cavaradossi (Tosca). 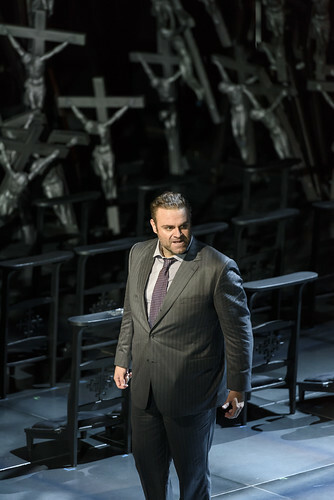 Calleja began singing at the age of 16. 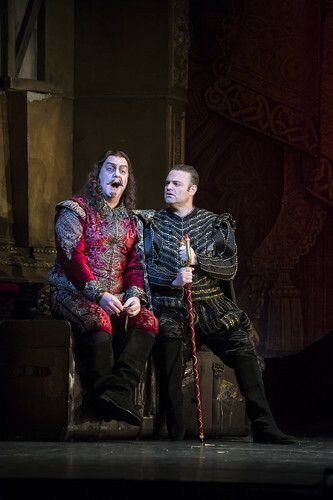 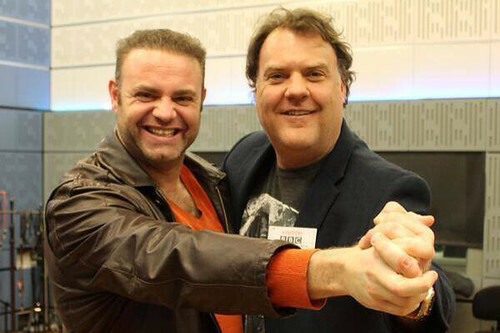 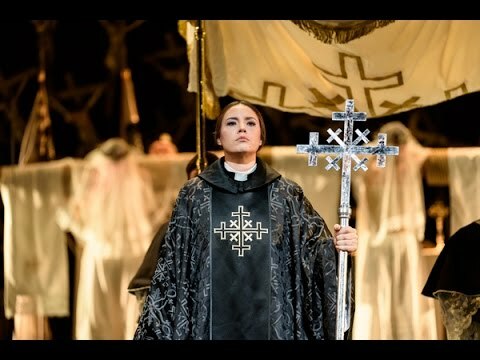 He studied with Paul Asciak and made his operatic debut aged 19 in Malta as Macduff. 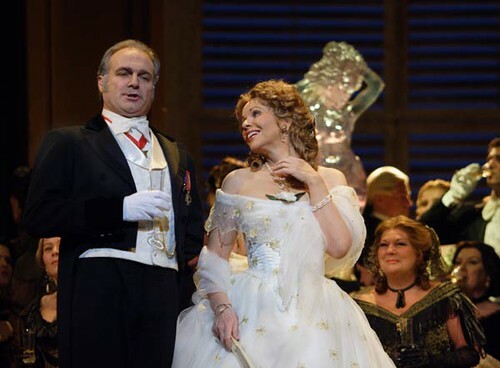 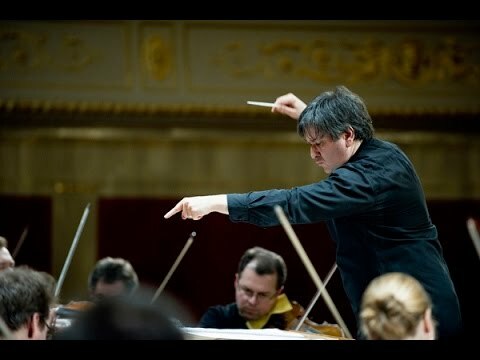 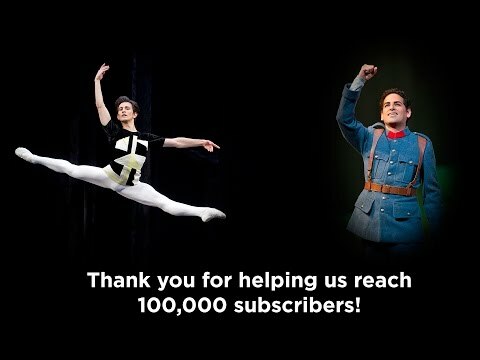 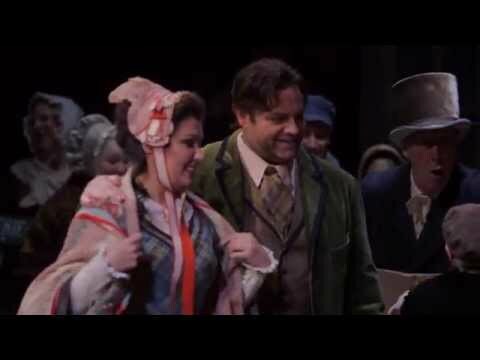 He has since appeared regularly at many of the world’s leading opera houses and concert halls. 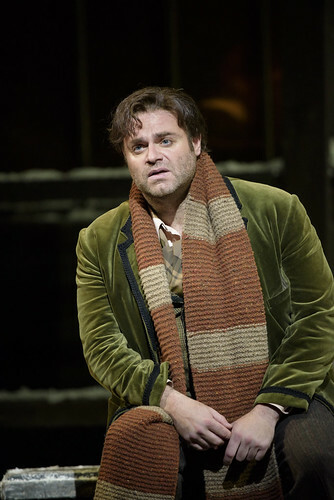 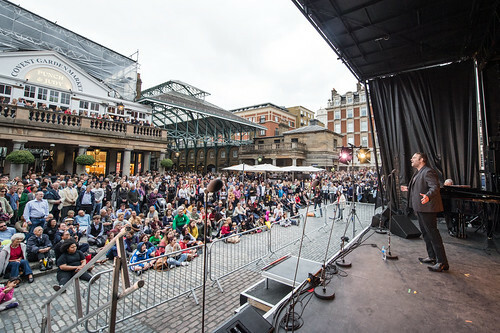 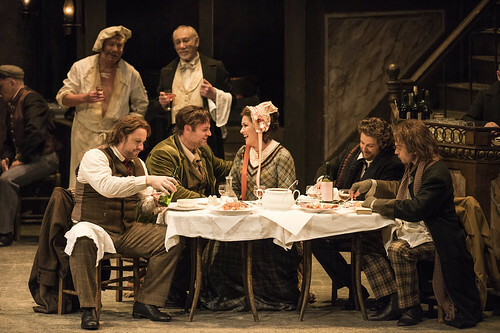 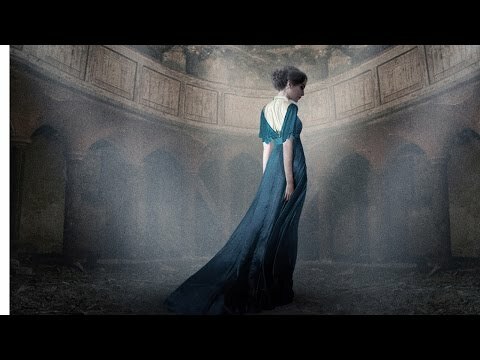 His recordings for Decca Classics include five solo albums as well as DVDs of Simon Boccanegra and the Grammy Award-nominated La traviata with The Royal Opera. 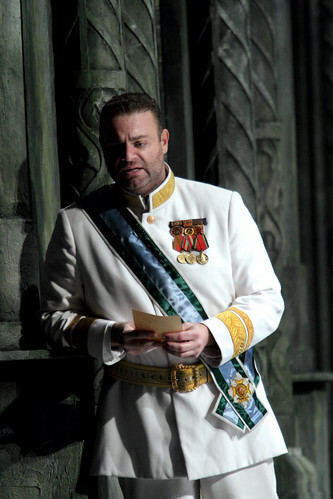 Calleja is one of Malta’s biggest celebrities and in 2012 was selected to serve as the coutry’s first cultural ambassador. 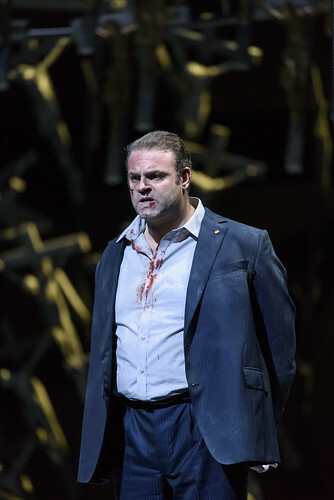 In 2013 he established BOV Joseph Calleja Foundation in collaboration with Malta’s Bank of Valletta, to help children and families in need.